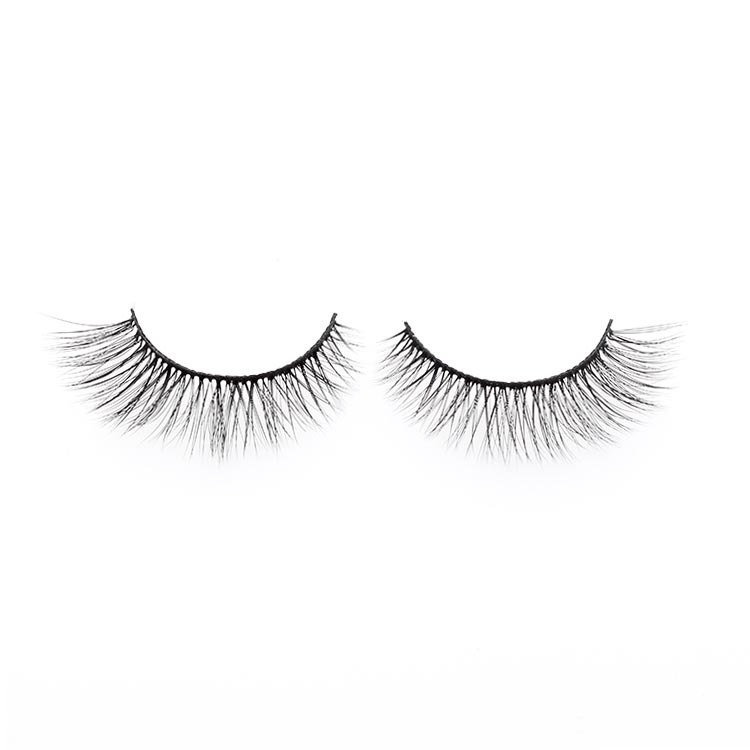 Meidear 3D faux mink eye lashes are the most luxurious eyelash,our company lashes are soft and lightweight,they are ultra soft to touch to any makeup look.They were developed to blend perfectly with your own natural eyelashes, double-layered,dimensional and long-lasting, you will fall in love with these glamorous 3D faux mink eyelashes. 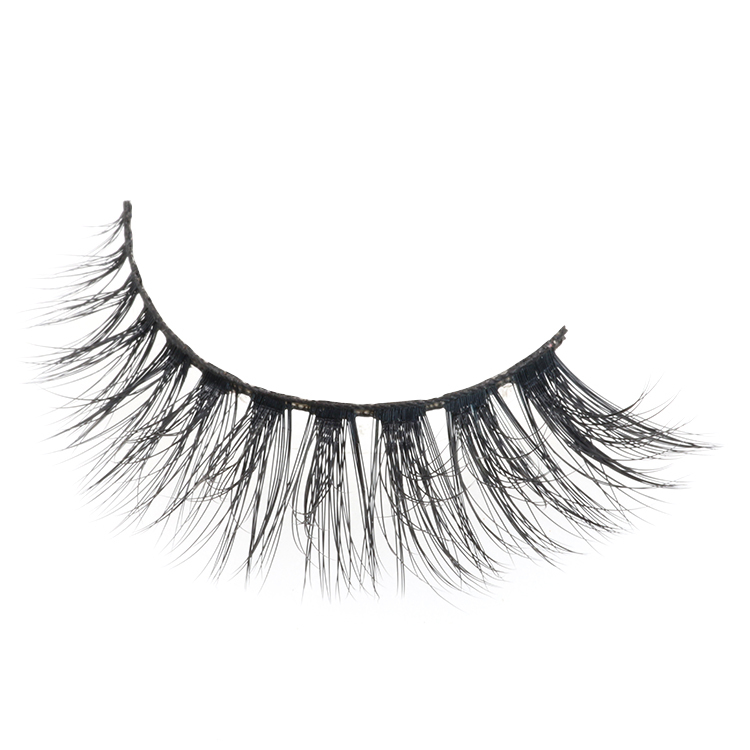 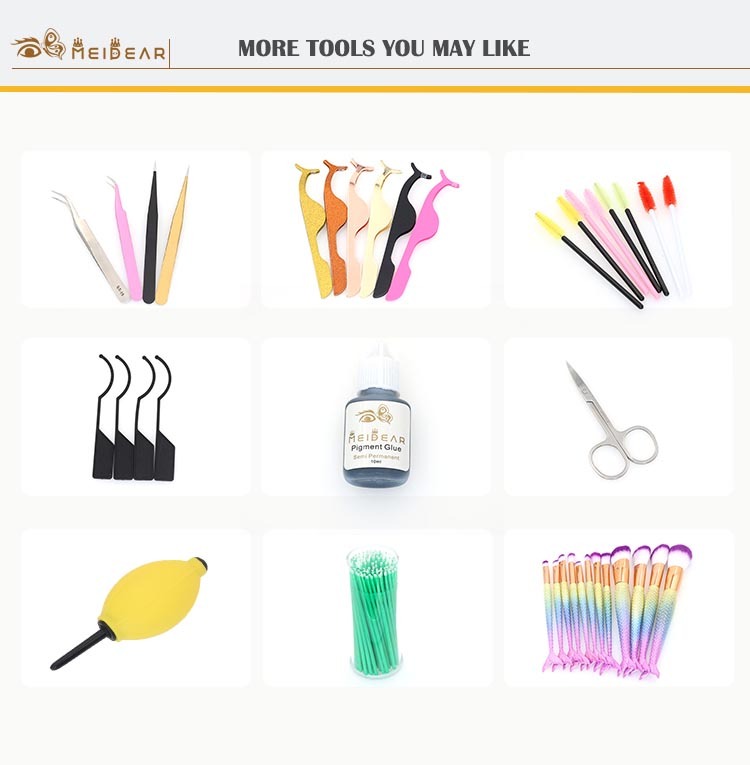 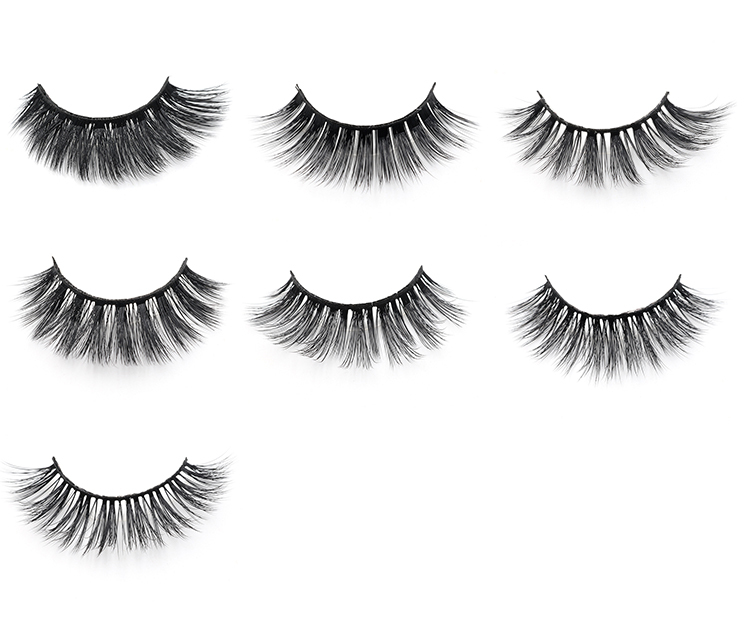 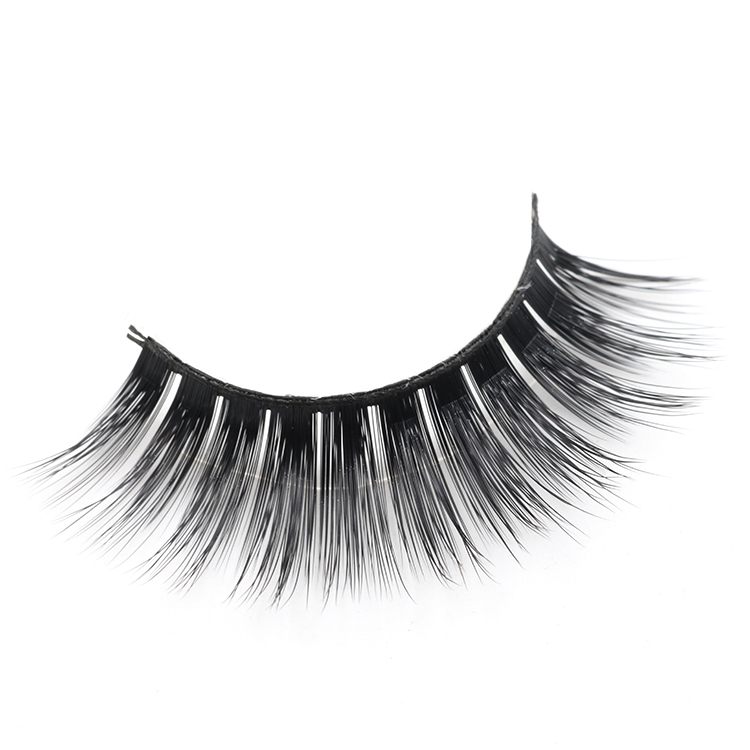 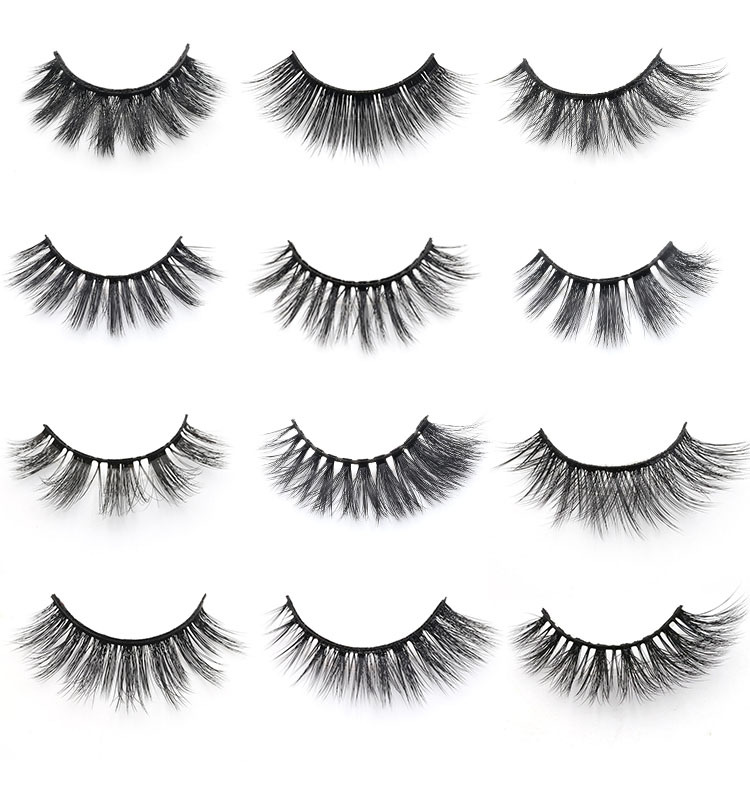 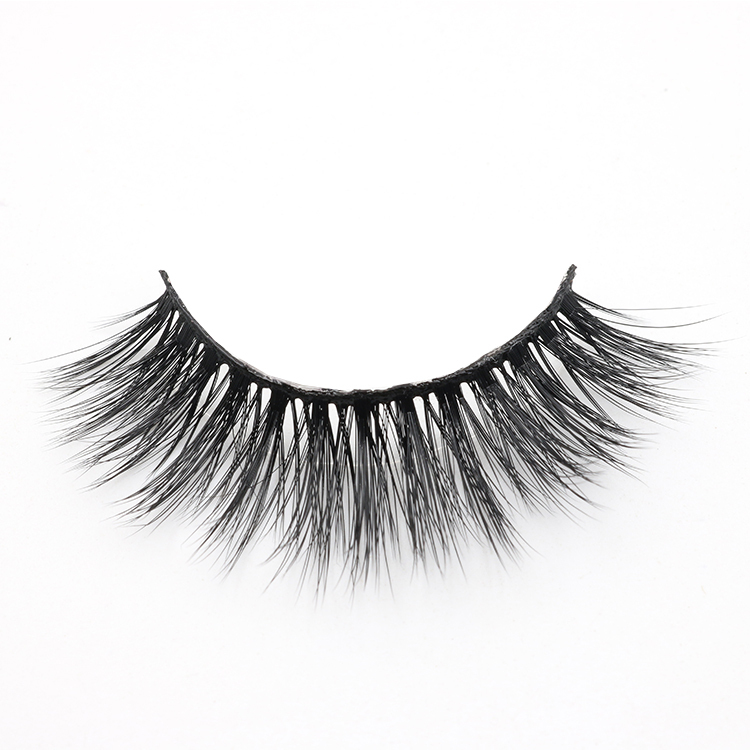 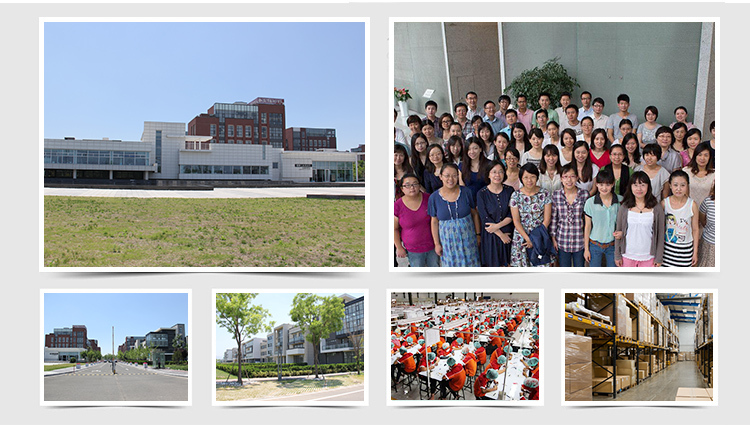 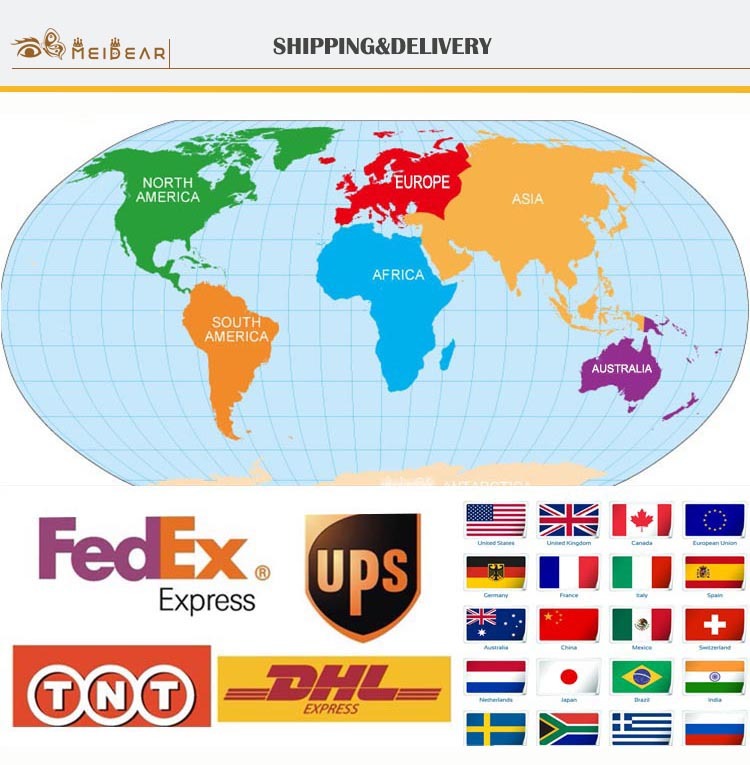 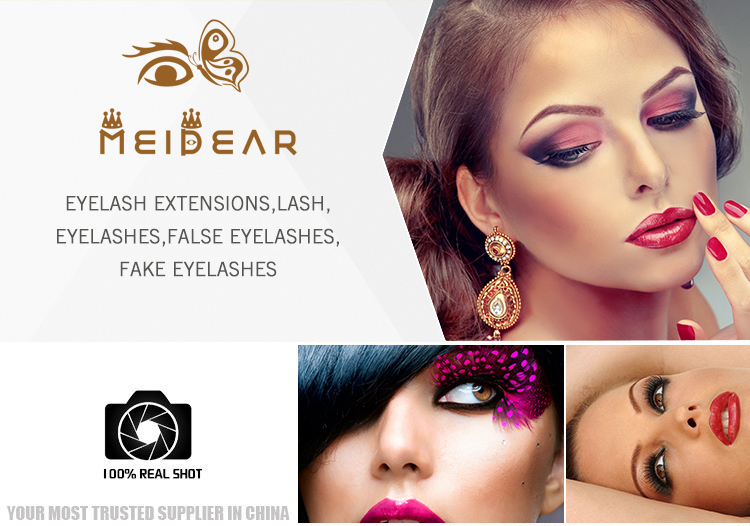 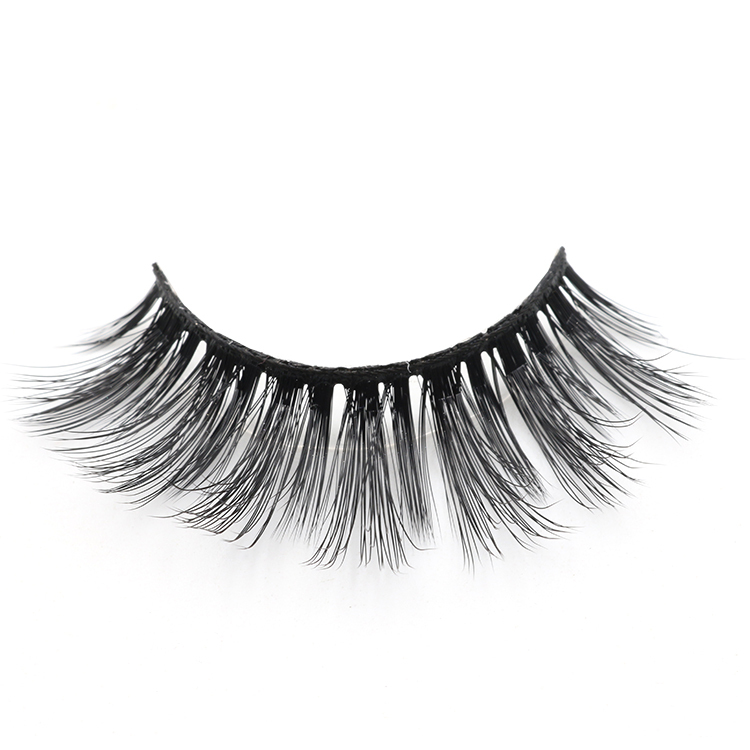 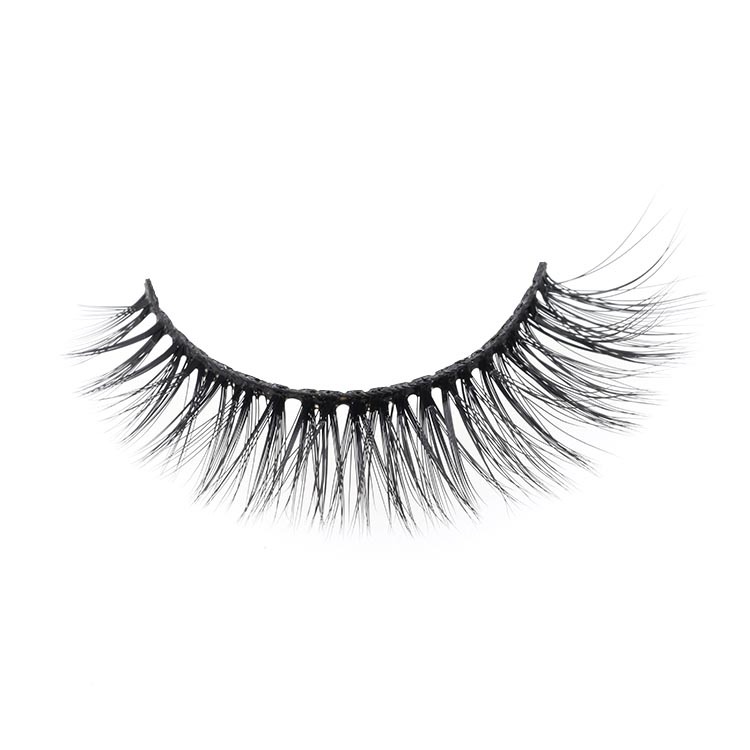 Meidear eyelash company strive to be the leaders in false eyelashes around the globe by providing the highest quality products and attentive customer service. 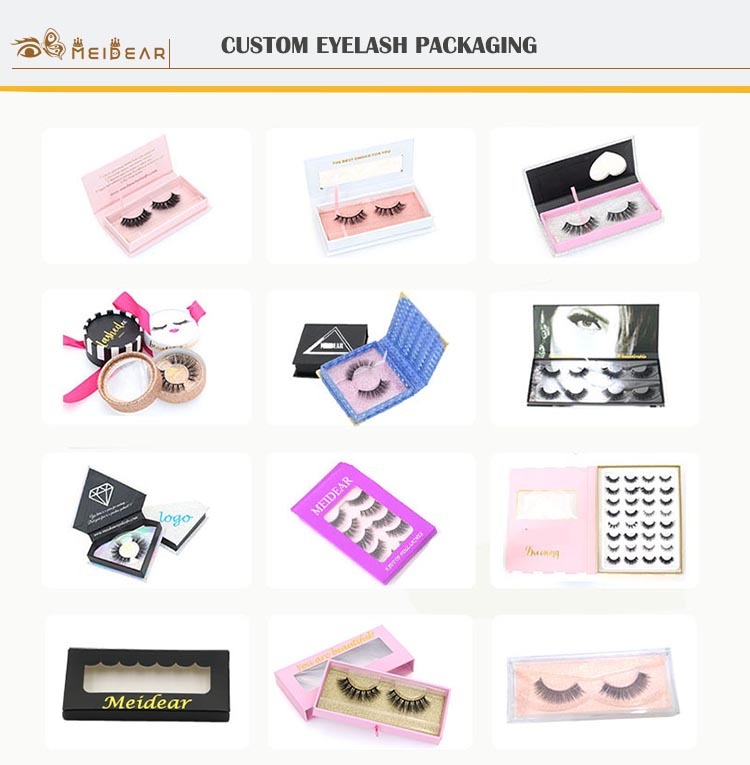 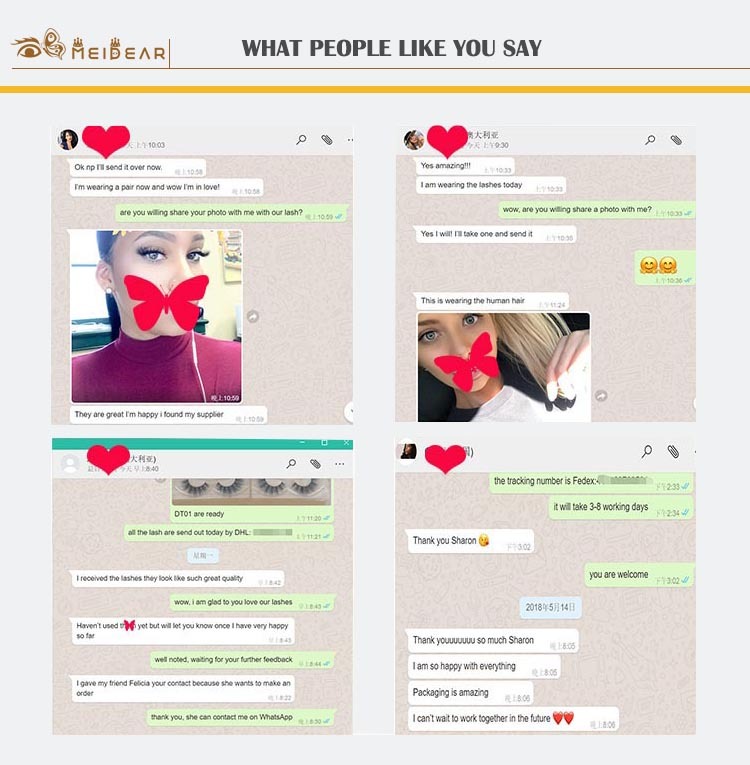 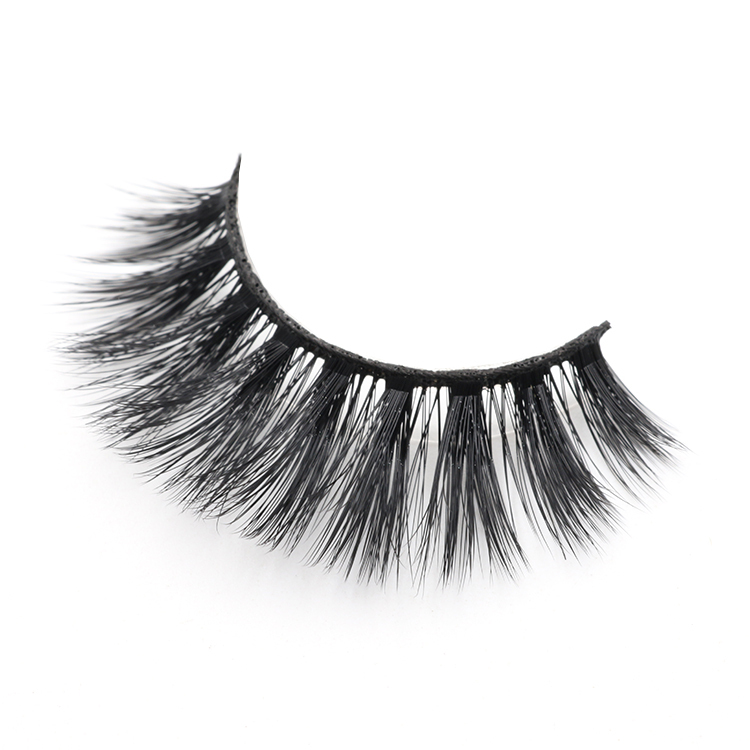 If you are are looking for the most glamorous 3D faux mink eyelashes with highest quality and cheap price, welcome to contact with us.